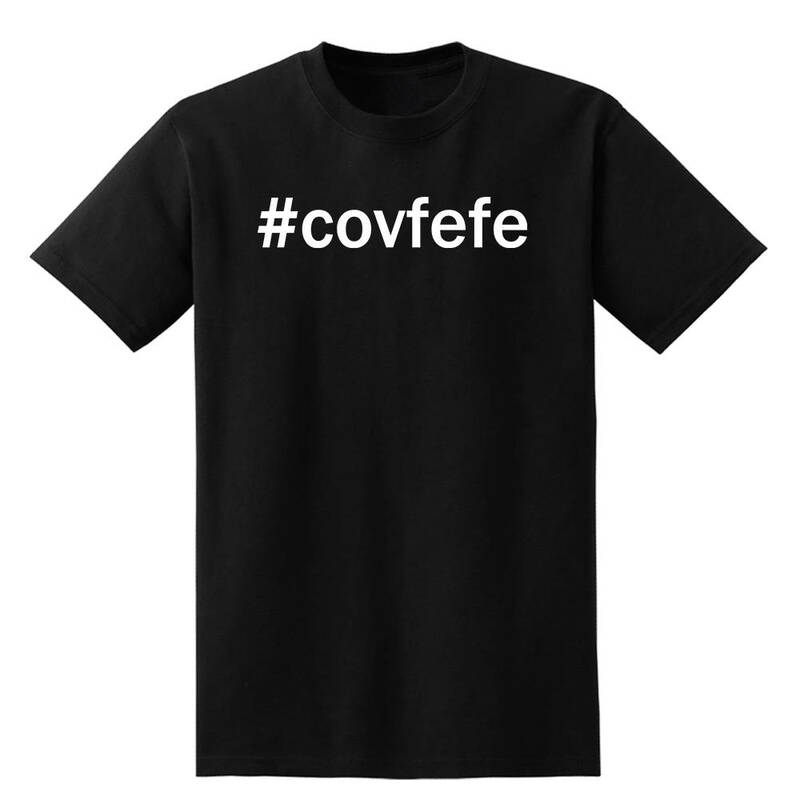 Join us in celebrating covfefe! What does it even mean? 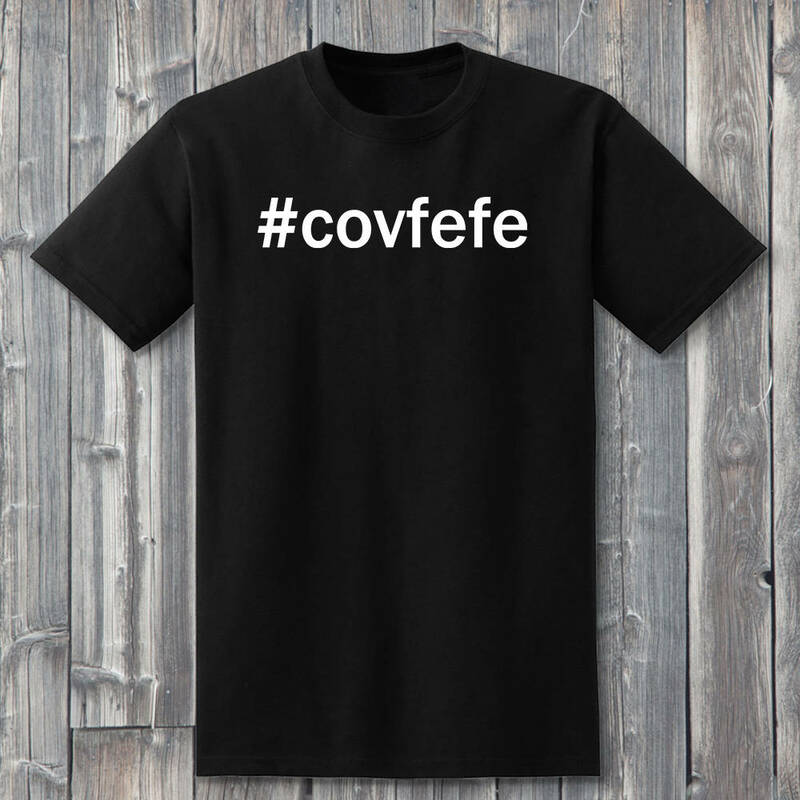 Let the latest Trump tweet shine brightly on your chest for all covfefe lovers to enjoy! Makes a great gift for friends who love funny tweets from our President. Each patriotic shirt is hand pressed with the finest high quality heat transfer vinyl. 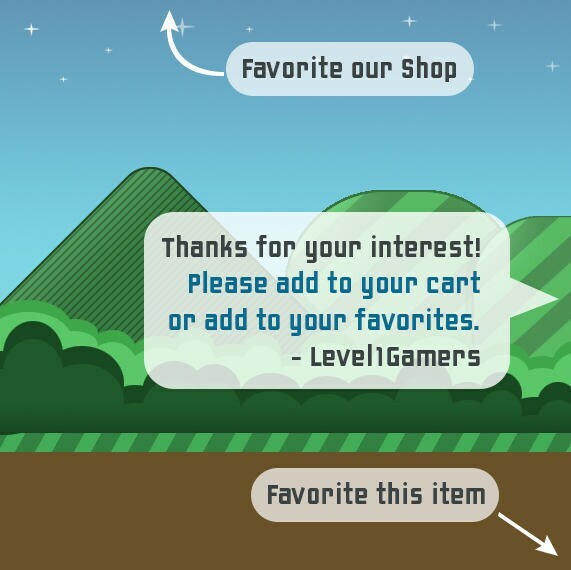 Available in many great sizes! 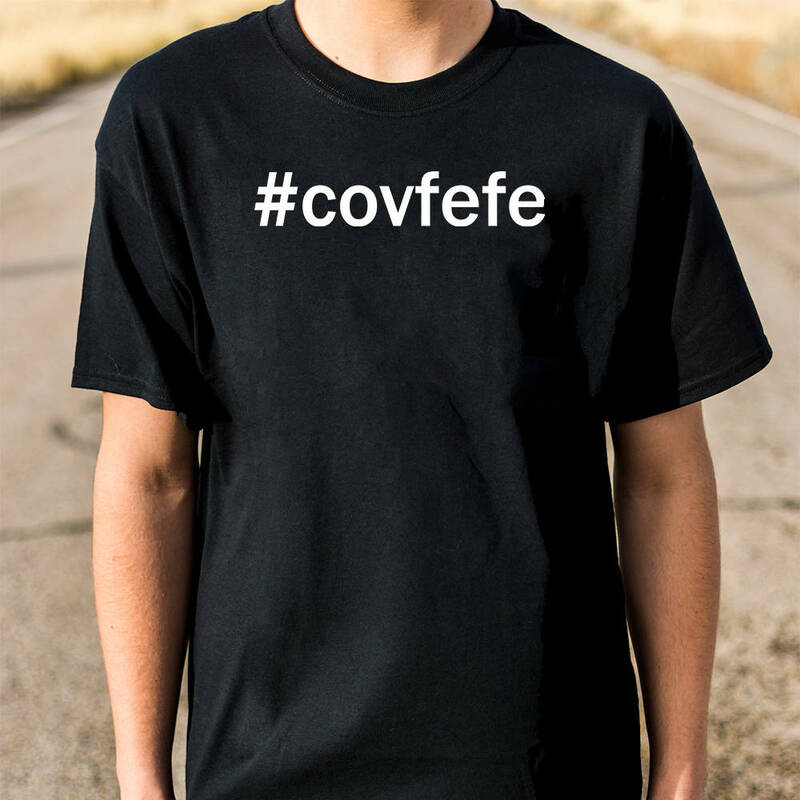 Get yours today and join the covfefe army!